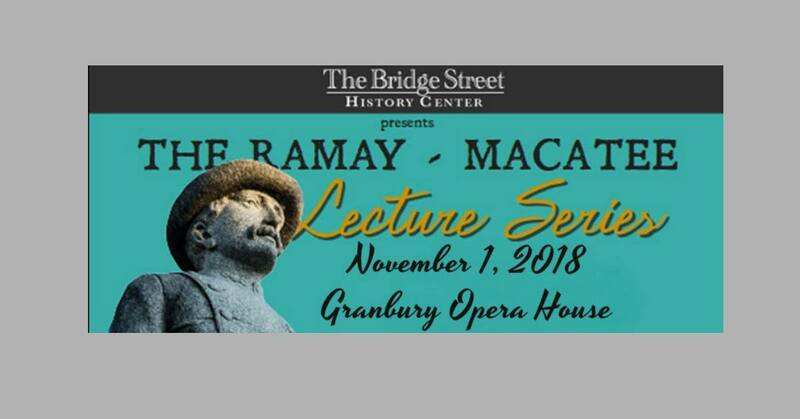 The Bridge Street History Center presents the Ramay-Macatee Speaker Series featuring Bob Alexander, Board member of the Texas Ranger Hall of Fame and Museum, retired lawman and author of numerous books on the Texas Rangers. His lecture is titled "The Texas Rangers - from Saddles to Sedans". Lecture starts at 6:30 PM at the Granbury Opera House. Book signing and reception at Celebration Hall following the lecture. 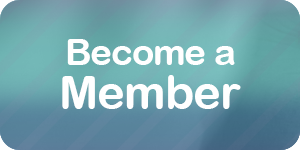 $10 per ticket, available for purchase at Red On the Square, 101 West Pearl Street, except on Saturday from 1:00 PM - 5:00 PM at the Bridge Street History Center, 319 East Bridge Street.